I'm begging you to stand down for a bit. Cut me some slack and please give me back my real brain for a few weeks. Yes, I understand, you are on your own agenda and you will try to allow me to function in the old land of juggle 10 things at once. Yup, I know you have the best intentions but I really REALLY need some cooperation. I'm making an impassioned plea to you, chemobrain. I need you to do your very best for me. I promise I won't ask for another "good day" for at least three months if you can give me a good chunk of the next three weeks. Are you aware I am on an October 31 deadline to get a bunch of payroll tax returns prepared? I have a million doctor appointments coming up (in reality, its five separate appts between today and Oct 28 and it's ONLY five because I pushed some of them into November and there are others I haven't scheduled). But, chemobrain, I made promises to people and I made promises to MYSELF. I promised to use every opportunity during this Pinktober to raise awareness. It's my own brand of awareness and it's one that many of us who are "survivors" feel we need to achieve. If you must know, chemobrain, we need to push more of the funds donated for breast cancer to research. Yes, CB, I did turn into a bit of an activist and yes, I suppose I should be grateful to you because if you did not claim total control of my brain, I would still be stagnant doing things that brought me absolutely no joy and things about which I felt NO passion. Yes, I want to be cured. And, for now, I'm just in survivor mode. No one knows better than you, CB, how the very treatments that put me in survivor mode have done damage. But, I can deal with the chaos and the disruption you caused in my life. It's petty when I look around and see people that mean so very much to me dealing with the horror of living with mets. You make me feel guilty every time I even mention my inability to function when I see so many of my sisters facing the possibility of dying. I need you to step aside for a few weeks because I must use this time to push money into research that can help them. First, they need to become survivors. Then, we all need to be cured. And equally important, CB, I need to get the word out that prevention is the only acceptable cure so that YOU, my CB friend, can stop disrupting the lives of so many of us. Here's the thing, Chemobrain, I said (and it's on You Tube so it is something I said quite publicly), "It Stops With Me." Yeah, yeah, I KNOW... it is NOT stopping with me. I know we are stuck-despite the many advances, we are still stuck at a place that isn't nearly far enough from where we were many years ago and isn't remotely close to where we need to be. Yes, CB, I'm giving you credit for a couple of pretty nice soundbites that you allowed to flow through to my fingers or to my voice. I DID love that little phrase, "It's time for pink to fade to black." And this new thought, I am thanking you here and now for letting that one through, too. The only way it can stop with me is if it STARTS with me. But, the thing is, in order for me to make that happen you simply MUST stand down for a little bit of time. I AM trying to regroup. Every day, you sabotage my efforts. Please, cut me some slack. Please give me a chance to get started. There is an opportunity. We can start a conversation. We can get back to grass roots "awareness" and let our voices be heard. 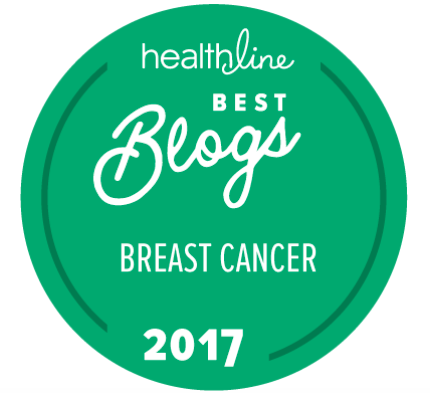 Brenda, who blogs at Breast Cancer Sisterhood could very well be instrumental in shifting things, in shaking things up, in changing the face of everything. I don't know how she managed this but I will share this information with as many people as possible. 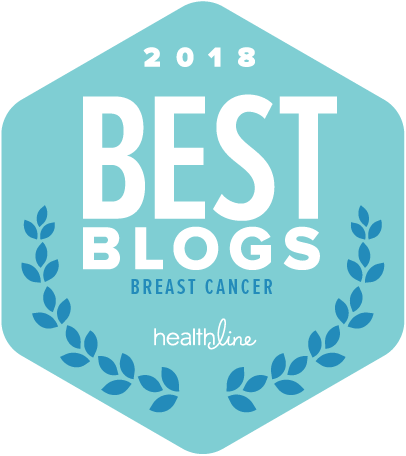 Okay, okay, if you must know, she has someone from Komen marketing making an appearance on her blog and we are all invited to share out thoughts. Who is Komen? 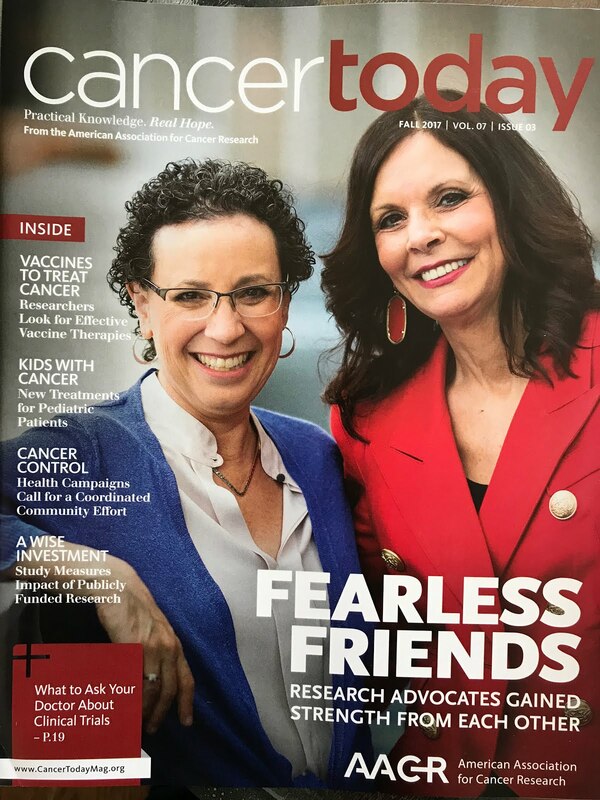 The breast cancer alpha dog, the group with the largest name recognition and the most money......no CB, I'm not too sure they have the most money donated, but it sure does seem like it to me. That's not the important part. The important part is that I would just like to see more of their money go toward research. Chemobrain, I want to be part of the change. I want to leave this world a better place. In the end, I want to say that I made a difference. That my efforts mattered for something. I choose breast cancer as my "thing." I choose it because of my mom and my two sisters and all of my other sisters, so many of whom I only know via this computer monitor. And I choose it so that MY baby girl never has to stare you down or look at her own body and mourn the loss of body parts or wait for scars to fade or realize that YOU are now controlling her brain, too. Yes, CB, it does have to stop with me and the only way that can happen is if it does start with me. It started already. Now, can we please both get on the same page for a few weeks? I got some work to do and quite frankly, you are cramping my style. If only "it stopped with you." Do you realize that each day, about 550 women in the US learn they have breast cancer? We're all determined to find a cure for breast cancer, and every voice counts. 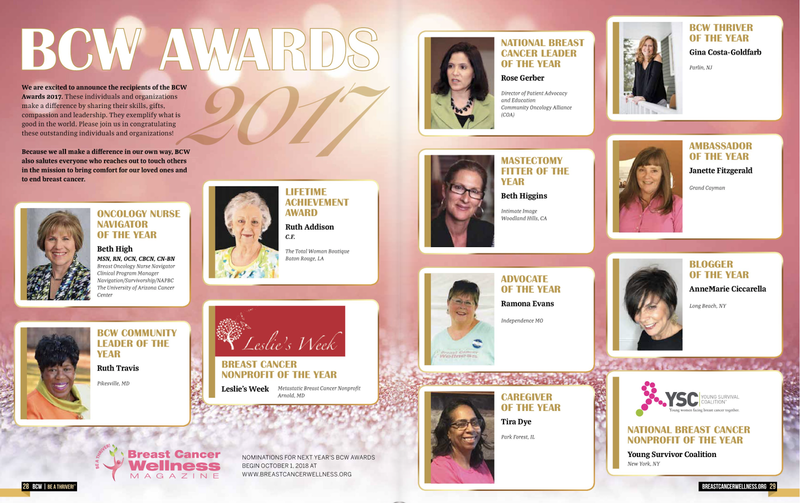 Next week, here on BRENDA'S BLOG, you will have the opportunity to talk to the Marketing & Communications Director of Komen for the Cure. Please tell all of your friends to drop by here and read what Komen has to say about "Pinktober" and leave your comments for Komen. This will be a groundbreaking opportunity to let your voices be heard. I'm hoping we can make our differences known and find common ground from which to build a real "It stops with me." Great discussion CB! I'm a little William Faulkner-esque these days too. My mind never seems to get a rest (unless it's been given a little Ambien-rest to get through the sleepless nights wrought by aromatase inhibitor angst). How do I really feel about Pink? Never my color before or after my BC diagnosis almost 3 years ago. Do I have opinions on the present and future of research and treatment? You betcha. I'll hop on over to Brenda's world to check it out. In the meantime, you get some rest too! Diane......YOUR email, fyi, was the one I saw written and unsent! I have a hard time shutting my Femara brain off, too. I do the benadryl thing and if necessary, I use an anxiety med to shut the brain down. I'm ready to change the world. After a very good night's sleep.....Wanna join me?